Laura Kaan is a Top listing agent in Colorado Springs with The Platinum Group REALTORS. 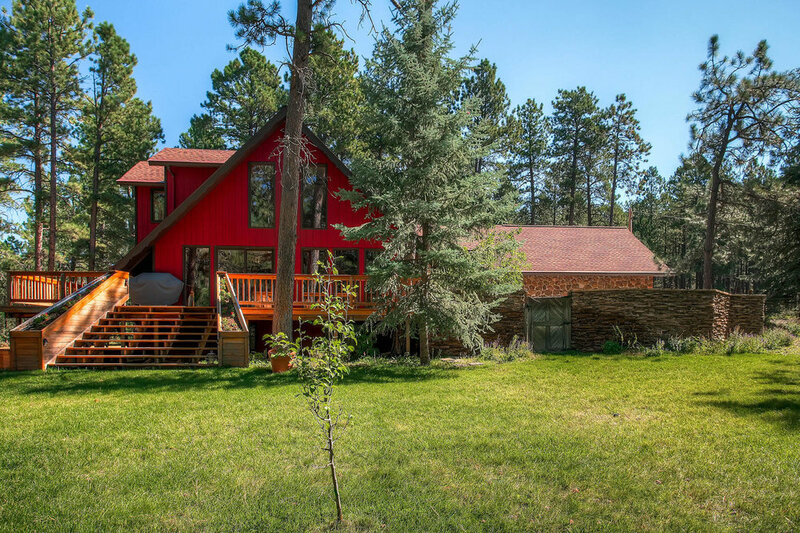 Laura's provides the best real estate services for homeowners looking to sell in the Colorado Springs, Monument and surrounding areas. For most families, their home is their largest financial asset, and deciding to sell it is a big decision that involves a lot of preparation and work. When you're ready to sell it's important to have an experienced real estate professional handle the details involved in the successful sale of a home for top dollar. Choosing the right Realtor is the most important decision to ensure the successful sale of your home. "Like so many others I had a great experience with Laura and her team! Laura sold my home in 3 weeks with a full price offer. How many Realtors have a professional photographer come out and take HD photos? Laura does. She treats the marketing of your home the same as a multi-million dollar home. 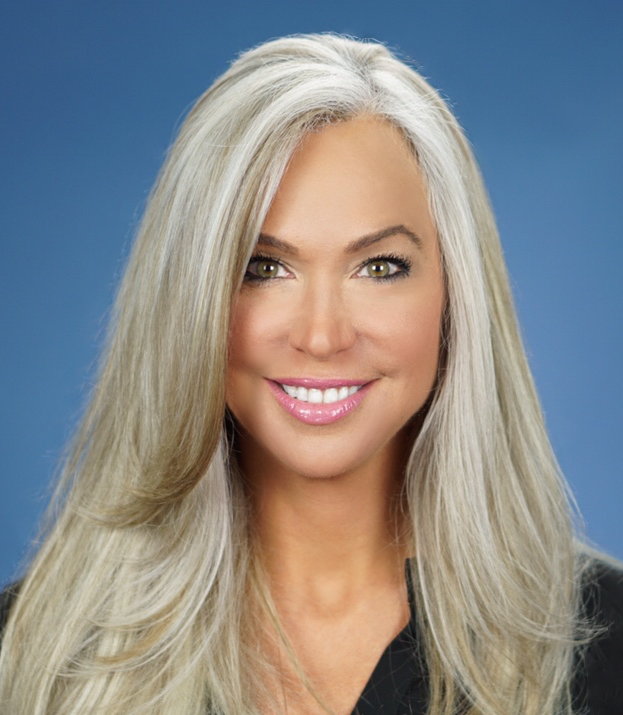 No wonder she is one the top Realtors in the Springs." Click to Download Laura's "Things to Consider When Selling Your Home" booklet. 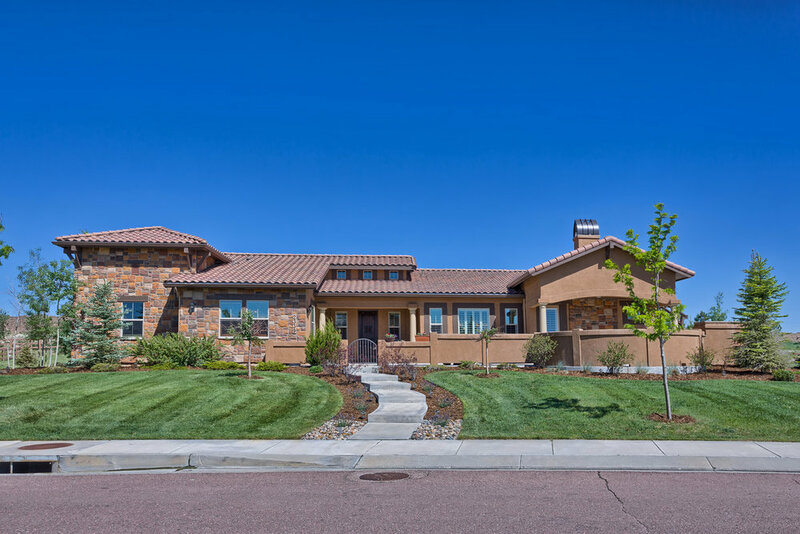 When it comes to selling your home, it is essential to ensure careful attention and care is taken in every detail to get your Colorado Springs home sold. Price, Condition, Exposure, and your Colorado Springs Realtor are all essential to ensure the sale of your home for the highest price in the shortest possible time. 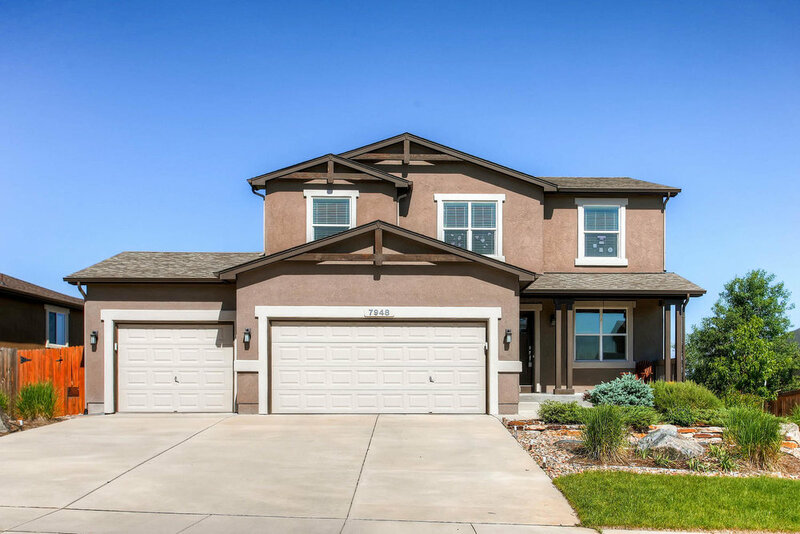 If you are looking at selling your Colorado Springs home, you need to make sure that you have a top listing agent who can help you through the entire sales process. Laura Kaan is ranked in the top 1% of all Colorado Springs Realtors and has the needed experience, expertise and reputation that you need in a listing agent. Making sure you price your home properly is often the number one factor that determines how long it will take to sell your home or if it will even sell at all. Pricing your home much higher than the actual market value to “test” the market often causes more harm than good. Many times you’ll end up spending much more money due to the fact that your home is on the market longer or may not even sell at all. A lot of consideration should be taken when determining your proper selling price. Unfortunately market value is not determined by what the homeowner needs to make on the sale of their homes. It depends on the national real estate market, Colorado Springs real estate market, your neighbor submarket, the condition of your home, time of year you sell, the home sellers motivations, and what homes are for sale that you are or will be competing against. Once you and your Colorado Springs Realtor mutually determine and set an asking price, it is essential that all the conditions that went into setting your listing price are consistently evaluated. Your Realtor should update you on a regular basis on these conditions so that you can effectively make a price correction if market conditions change. The overall housing market and neighborhood markets can change quickly. By pro-actively correcting to match or stay ahead of these conditions can save you money and time in the long run. 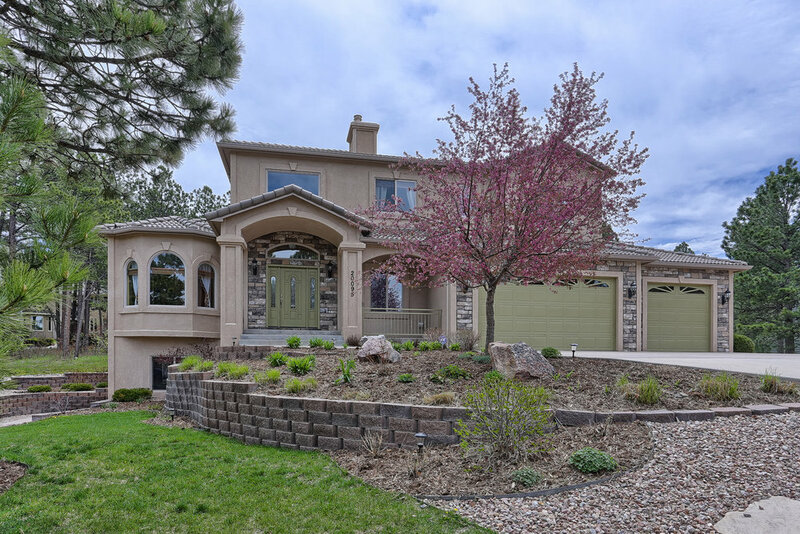 Looking to sell your home in Colorado Springs or Monument, you need the help of one of the best Colorado Springs realtors. Laura Kaan with The Platinum Group Realtors is a top listing agent in Springs market and can help you get your home sold for the highest price in the shortest amount of time possible. In this market you NEED maximum exposure! With all the competition your home MUST stand out from the rest of the crowd. Many Realtors will take a few pictures of your home, put it on the MLS and forget about it. Once it’s listed they just hope for the best anticipating that the yard sign and the MLS will sell the home. Although many homes will and do sell this way, you are not getting the professional marketing and exposure that you need and deserve! Studies show that over 80% of home buyers start their home search on the internet. By having wide exposure of your home to potential buyers can mean the difference of selling your home and having it sit. Buyers come to find a home from many different avenues, and ensuring that you have the broadest range of market exposure is an important factor to consider when selling your home. Not only do you need broad exposure but you also need to ensure your home stands out from the rest of the crowd. The Laura Kaan Team will give you maximum exposure while providing professional exposure that will make your home stand out from the crowd. When listing your Colorado Springs home, the condition of the property can effect the sales price and the time on the market. Laura Kaan with the Platinum Group Realtors can help you get your home ready to list and sell. Not all Realtors are created equal. Don’t choose a Realtor who will list and forget your home. In a perfect market your home might sell itself, but even in the best of times this just is usually not the case. Your Realtor needs to be pro-active in the sale of your home. Ensuring wide market exposure, taping into networks, and through effective relationships, and consistently working your listing your Realtor can make a big difference in selling your home more effectively. Your Realtor should have consistent communications with you. Never hearing from your Realtor is a bad thing. The effective sale and negotiation process of the sale of your home requires consistent communications between the homeowner and the real estate agent. Need help selling your Colorado Springs home? Laura Kaan is one of the best listings agents and a top Realtor in the Colorado Springs area. She can help assist you throughout the entire selling process to get your home sold in a short period of time for the highest price. 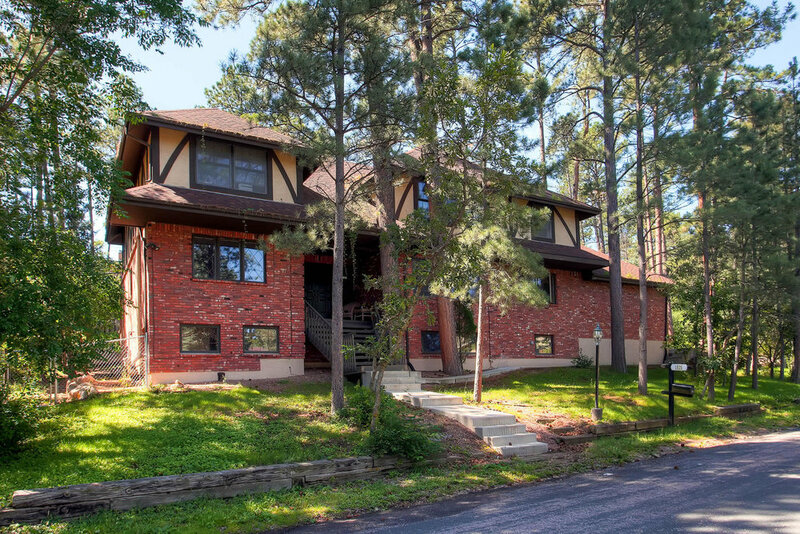 The Colorado Springs real estate market currently has close to 3,000 homes listed in the Pikes Peak MLS (Multiple Listing System). 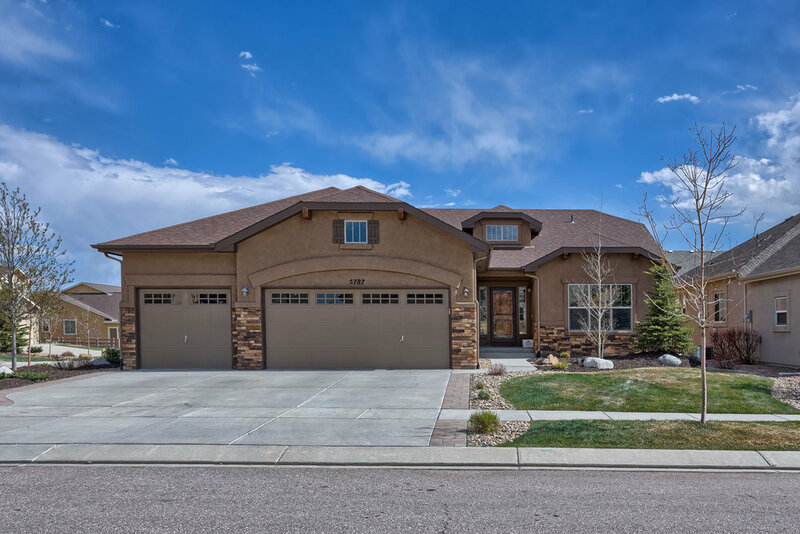 With the number of available homes to choose from the condition of your Colorado Springs home can be the difference between you getting a contract on your home. If your home is in the best condition possible, it will stand out from the crowd and you will more than likely sell your home much quicker than comparable homes for sale. There are often many cheap actions that you can take to make your home, and there are also more expensive options that can help your home sell. These four conditions are extremely important in selling your Colorado Springs home, yet are often overlooked by Realtors. The Colorado Springs real estate market is always changing. By ensuring every detail involved in selling your home is professionally handled, analyzed, and communicated to you, you can and will sell your home for the most money in the shortest possible time. As one of the top real estate teams in Colorado Springs, The Laura Kaan Team knows how to handle every aspect of the real estate sales process – from strategically and professionally marketing and showcasing your Colorado Springs home to making sure everything's signed, sealed and delivered by the closing date. Providing you with comprehensive, high-quality listing service is my top priority. So when you decide to sell your home, please contact me and let's get started! The Laura Kaan Team with The Platinum Group can sell your home! Contact me today!